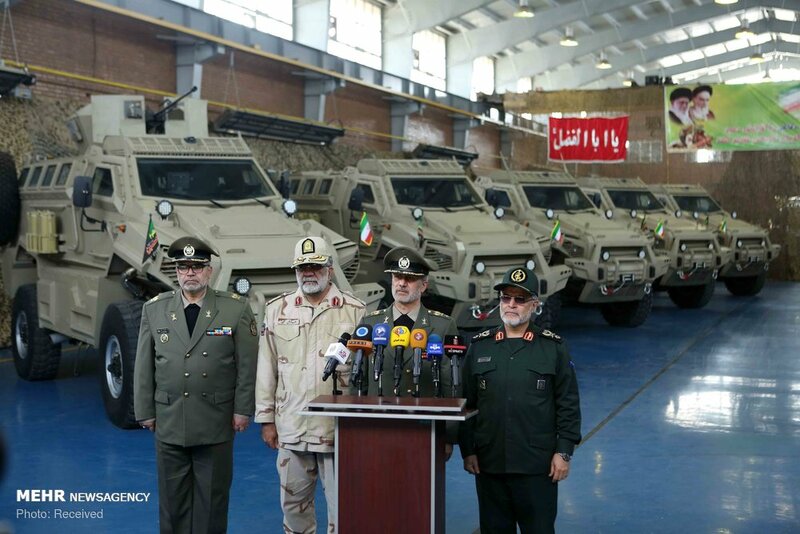 Tehran (Web Desk) Iran has unveiled a Mine Resistant Ambush Protected (MRAP) military vehicle designed and manufactured by Iranian defense experts. 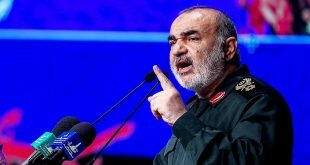 The new vehicle, named Toufan (Storm), was unveiled on Tuesday during a ceremony attended by Iran’s Defense Minister Brigadier General Amir Hatami and delivered to the Islamic Revolution Guards Corps (IRGC) Ground Force. 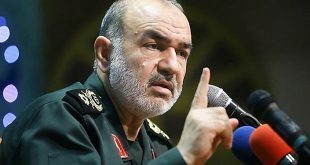 “The Defense Ministry’s strategy is to update defense equipment used by the Armed Forces through domestic capacities and non-reliance on other countries,” Hatami said. 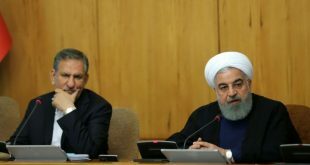 He elaborated on the features of the new MRAP and said it has been manufactured based on the Armed Forces’ needs for a vehicle with the capability of moving with a high speed on steep slopes and breaking through barriers.